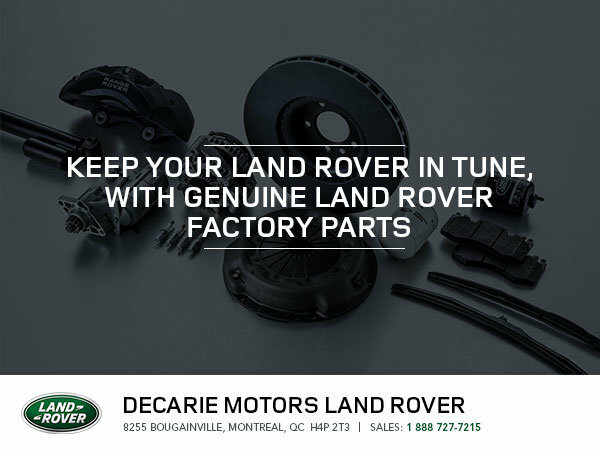 Your Land Rover is a machine made up of thousands of parts, all interacting in precise harmony. Don't let your vehicle's safety, reliability, and performance be degraded by parts that are out of tune! Go with the parts that Land Rover engineers specified for your vehicle. Order your parts today!